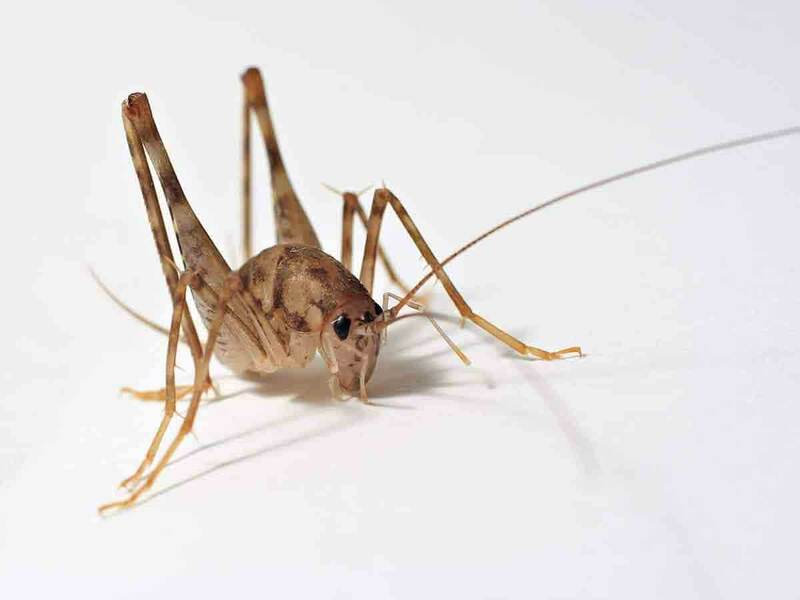 Call us today at 1-888-927-9842 to get more information on worry-free pest control in your area. 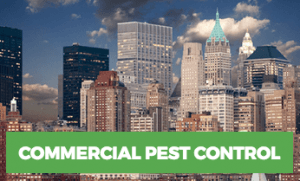 Rest Easy Pest Control offers pest control services for residential, commercial and municipal customers in Long Island and New York City. 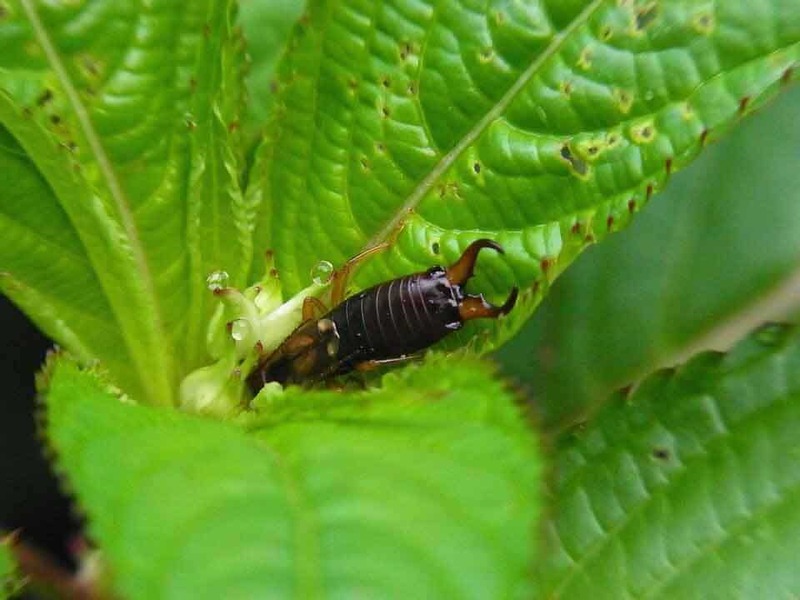 Rest Easy Pest Control can effectively control pest populations in a reduced risk manner using an integrated pest management approach of inspection, treatment, education, and prevention. 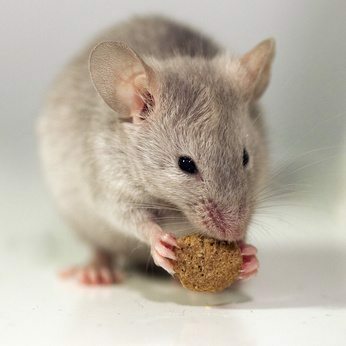 Our team effectively gets rid of ants, flies, mice, and rats. We offer a green approach to mosquito control using the In2Care mosquito trap. 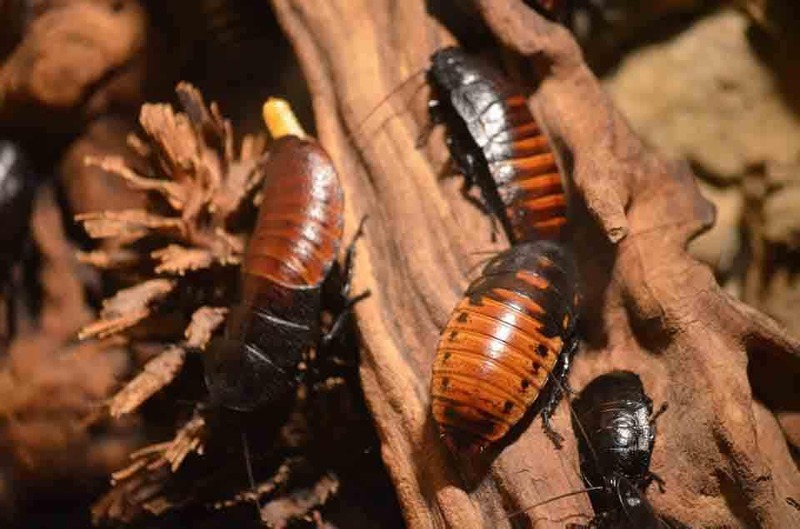 We also manage cockroach infestations and offer comprehensive bed bug treatment and inspection options. 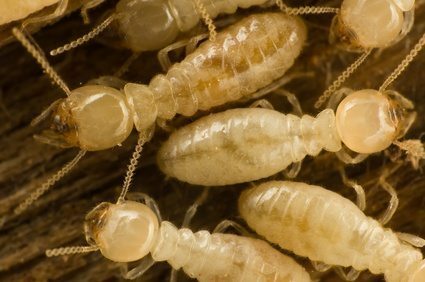 Our termite inspections and treatments will make you feel at home again. 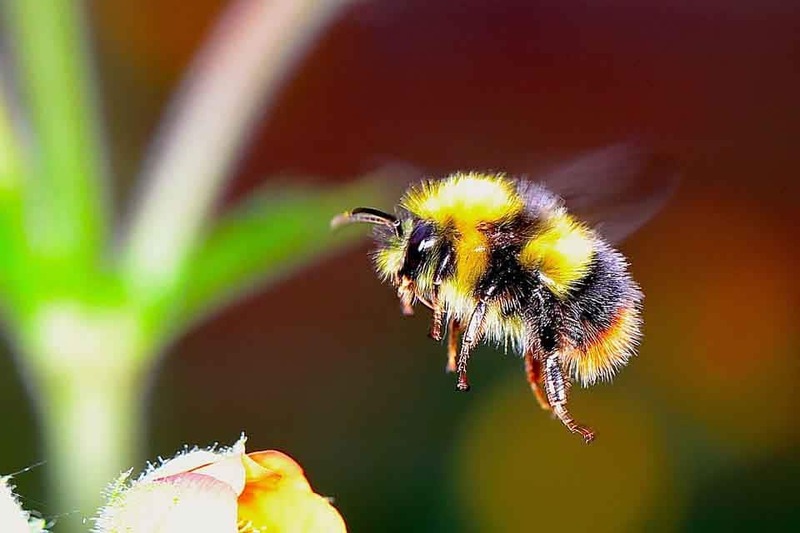 For solutions to stinging insects, we also specialize in stinging insect services including wasp, hornet, and yellow jacket control as well as professional bee removal. 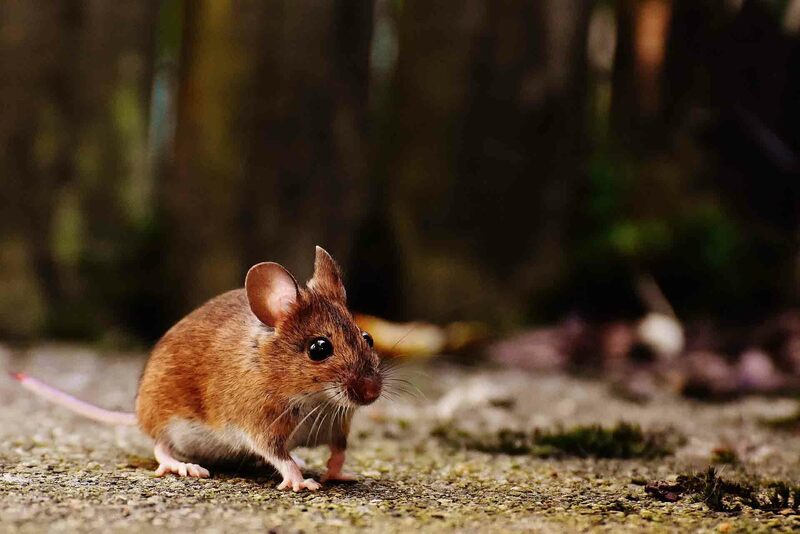 It’s no question that when you work with Rest Easy, your pest problem will certainly be solved. We like to say we’ve seen it all, but pests have a mind of their own and are always full of surprises. Our technicians are trained to assess the problem at hand and develop a step by step plan to use to eliminate the pests. With their advanced education in the behaviors of these pests, they’ll come up with the best possible solution for your specific problem. 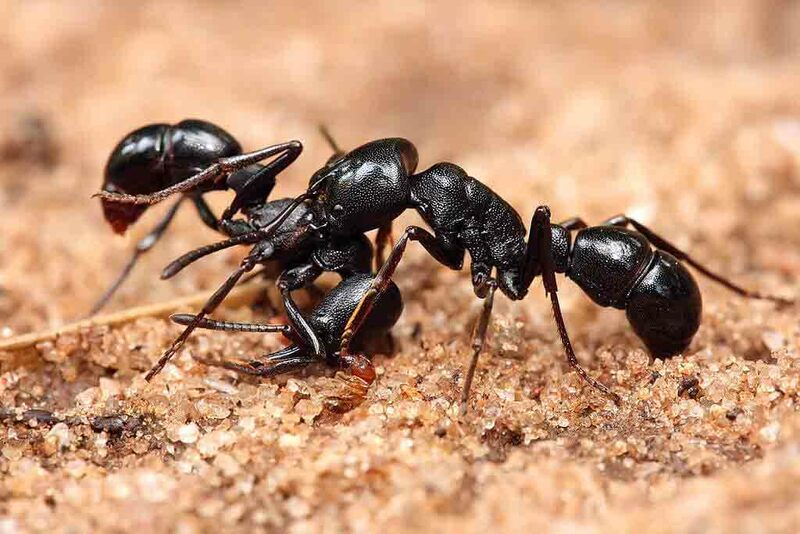 We have no doubt that any pest problem you’re experiencing can be handled by any of our fine exterminators. No problem is too big, nor too small, for our team. 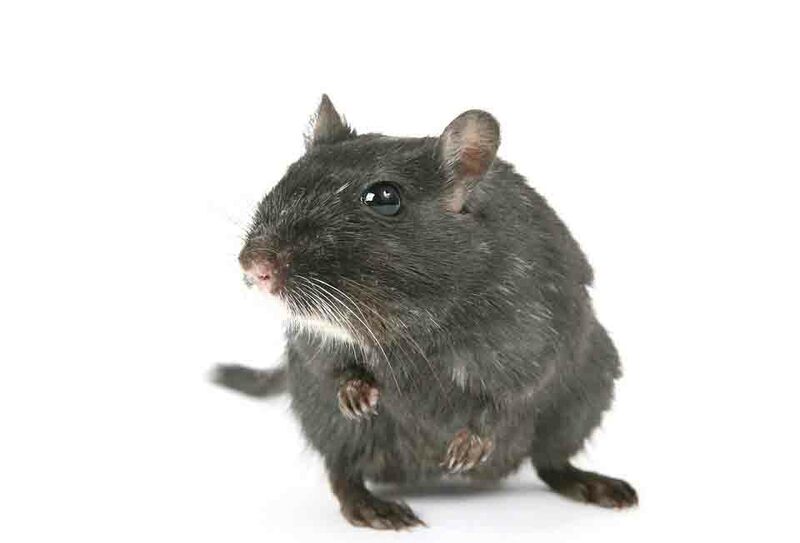 Why Choose Rest Easy Pest Control? 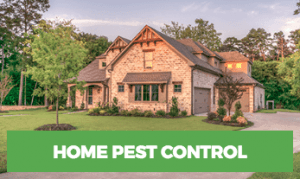 Whether you’re looking for home pest control or commercial pest control services, it’s our job here at Rest Easy Pest Control to give you that Rest Easy Feeling, now and in the future. 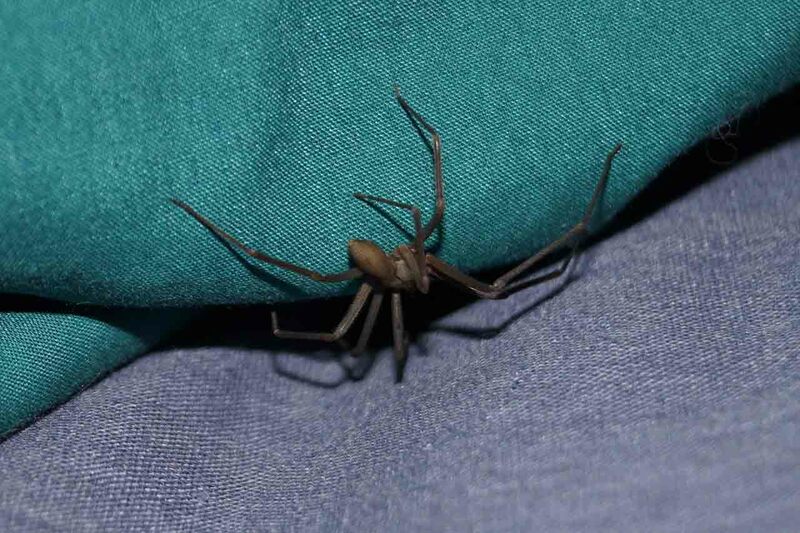 At Rest Easy Pest Control, we know pests can be frustrating, disturbing, even dangerous. We provide services that are effective & safe for your home and business. Our 30-day followup, free estimates, affordable prices and environmentally safe treatments put us head and shoulders above the competition. Our years of experience servicing Long Island and NYC and our proprietary methodologies are designed for long-term results. 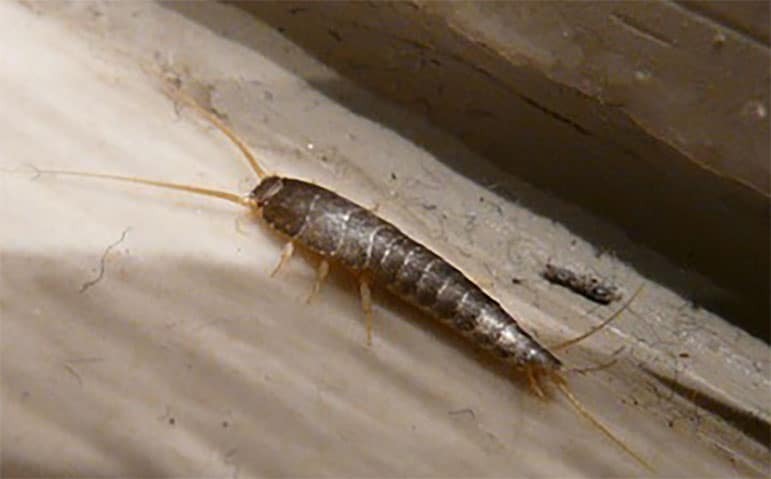 Whether you have a bed bug problem, roach infestation or termites have taken over your home, we’re on it. Our technicians are highly trained and certified to remove pests safely and effectively from your home or business. 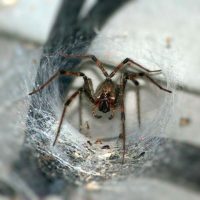 We exterminate bed bugs, cockroaches, ants, fleas, spiders, mosquitoes, beetles, moths, rodents, mice, rats & more. We understand that when you’re dealing with a pest problem, you don’t have time to wait around for days. Pests are an urgent problem and should be handled as such. 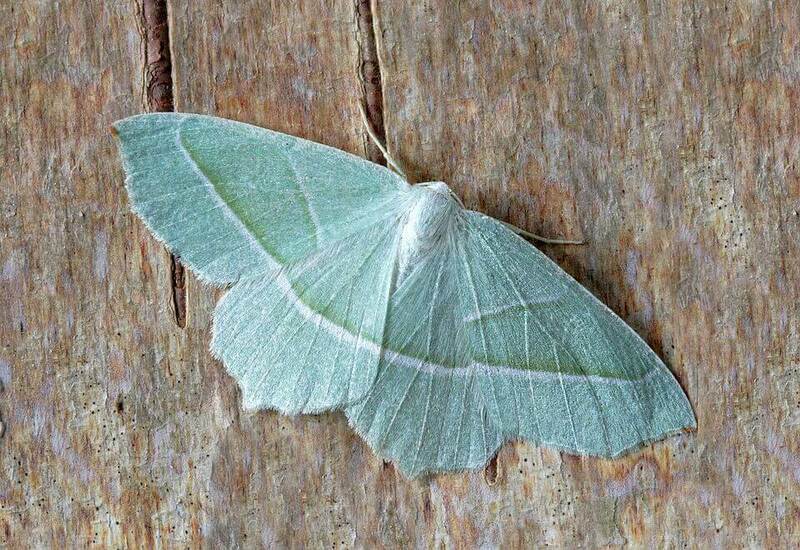 We are happy to provide same-day service to our customers for any pest situation. Most of the time our technicians are able to be at your residence within just a couple hours. 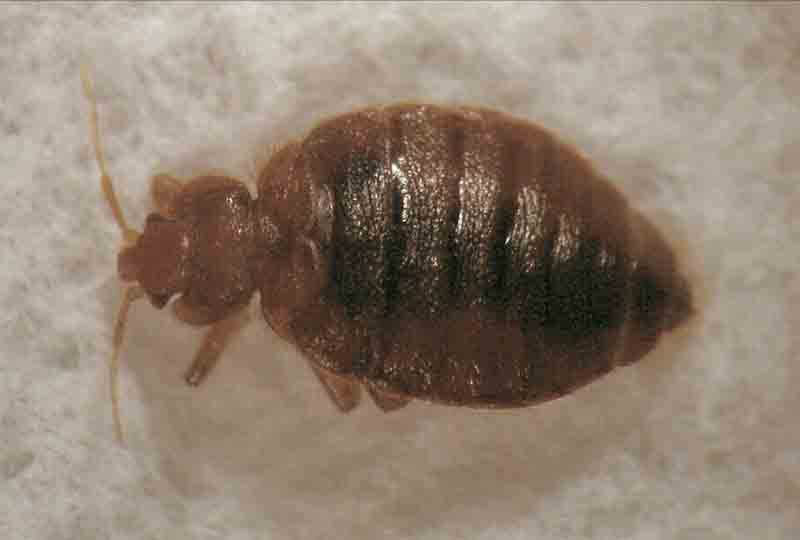 Depending on your situation or the severity of the pest problem, extra planning or prep work may be needed before providing an actual treatment (such as bed bugs). 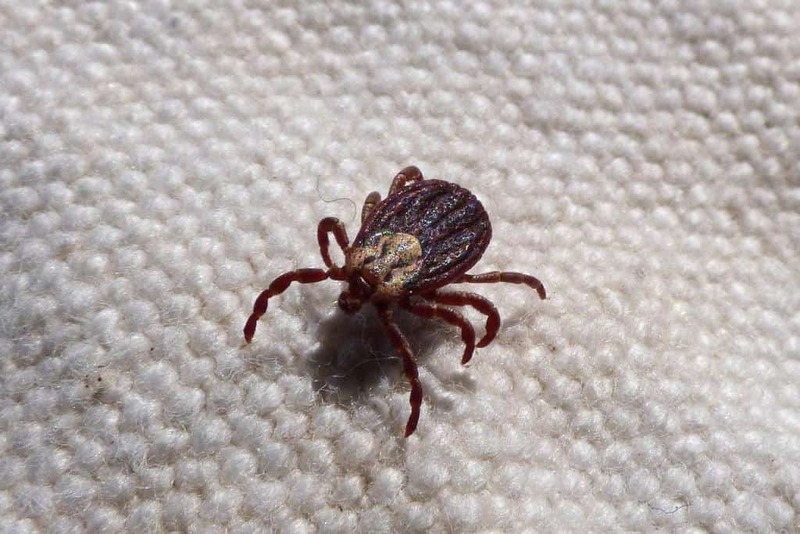 We will do our absolute best to be your home or office as quickly as possible to help diagnose the situation at hand and get to work eradicating the pests immediately. Rest Easy Pest Control has been helping people in our service area for several years. We take pride in bringing our community some of the most advanced and safe pest control methods that we know they’ll appreciate. 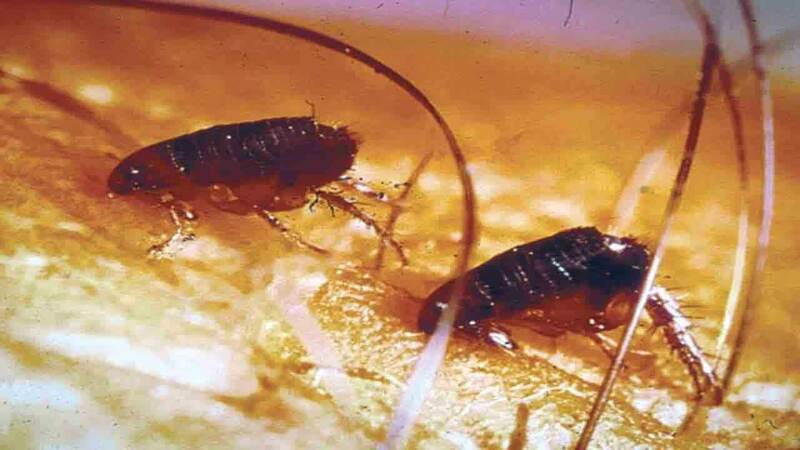 The technologies used for pest control has improved, and continues to improve, more and more. 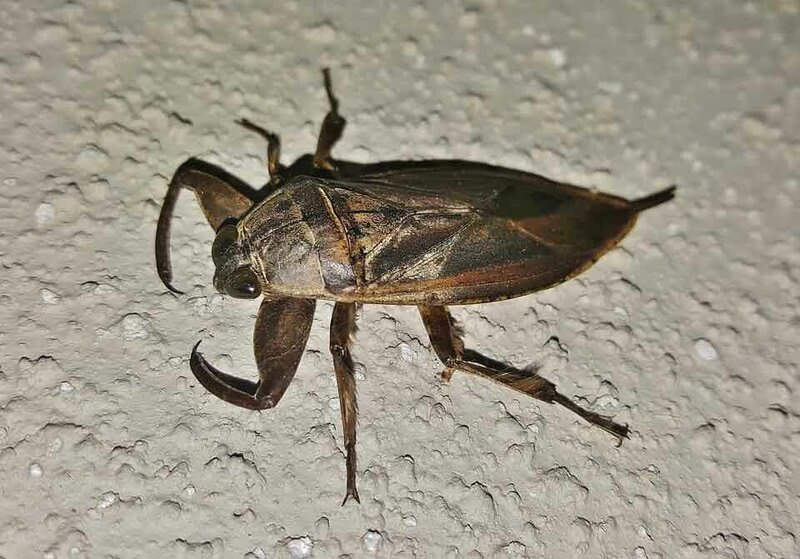 If we can use an organic pest control treatment, we will. If we can fix your problem in a fast time period, we will. 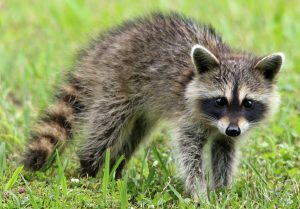 Our goal is to provide you with the satisfaction you deserve to eliminate the pests from your property at an affordable cost. Our customized solutions are what enables us to give our customers the best service possible.